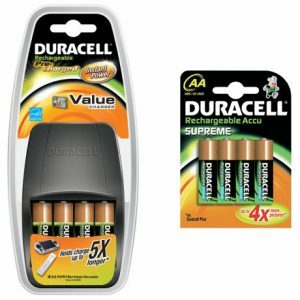 Duracell Value Charger and Batteries Offer – 1 Week Only! 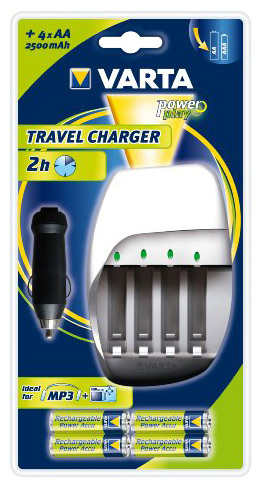 VARTA Travel Charger Special Offer only £9.99! 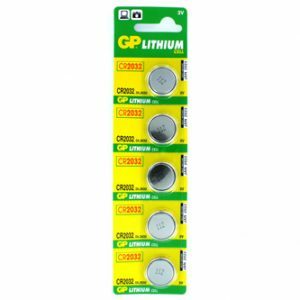 Is the CR2032 the World’s Most Popular Coin Cell? 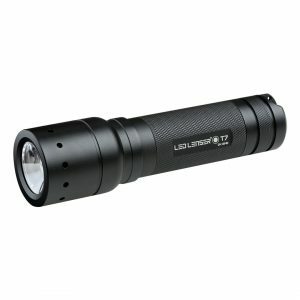 Why are LEDs Better than Traditional Incandescent Lights?